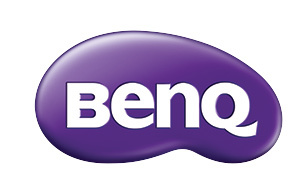 Get accurate and bright colors with BenQ's PX9710. Whether you're in a large venue, auditorium, house of worship, or a conference room, the PX9710 delivers 7,700 ANSI lumens, accurate, crisp, and long-lasting colors every time. Setup is flexible and easy with 360 degree rotation and a plethora of connectivity options, such as HD Base T. The PX9710 offers 7 interchangeable lenses and interchangeable color wheels allowing the projector to be placed virtually anywhere for your specific application. 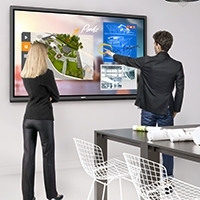 Achieve optimal projector performance for any venue and application. 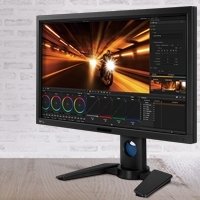 The PX9710 is compatible with seven types of optical lenses comprising of short-throw to long-throw. Featuring all-glass design for ultra-clear focus and high apertures for brighter images, these lenses offer the highest optical quality. 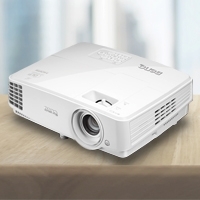 In addition, an integrated adapter design means installers can directly replace their projector with the PX9710 and their lenses would be compatible.